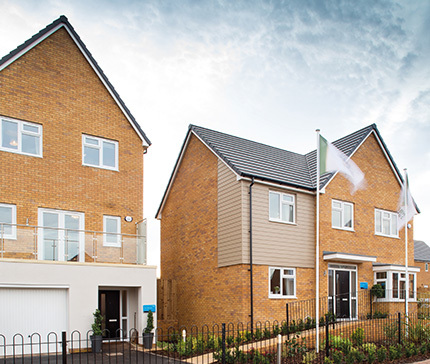 St. Modwen Homes is committed to delivering high quality homes that really stand out from the competition. 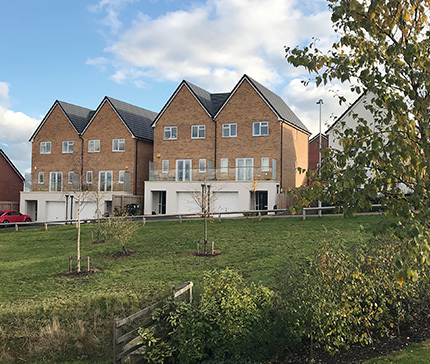 St. Modwen Homes work closely with their architects to ensure each property is cleverly thought out with the new owner in mind, from spacious rooms, to in-built storage and great local amenities. What’s more, each house is designed with large windows and higher than average ceilings allowing light to flood through your new home, not to mention the carefully designed kitchens and top quality fixtures that we include as standard.